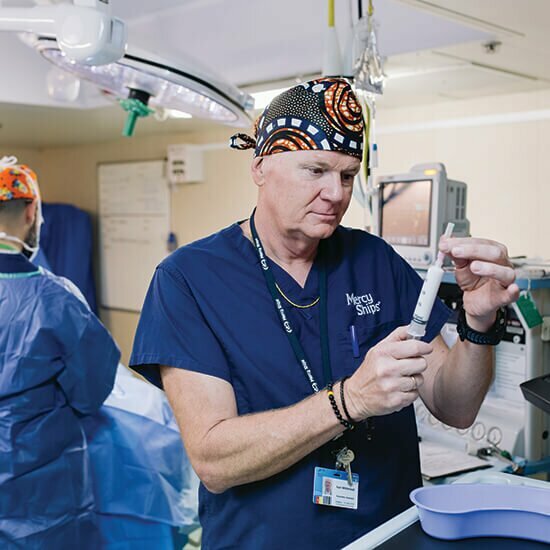 A medical veteran of 30 years, there isn’t much Ivan Whitehead hasn’t seen, but nothing could prepare him for his recent experience as a volunteer on board the Mercy Ship in remote Africa where he was part of a life-changing mission. Originally from Victoria, Ivan started his career as a cadet with the Victorian police force. It’s hard to believe his foray into the medical field was quite by accident. 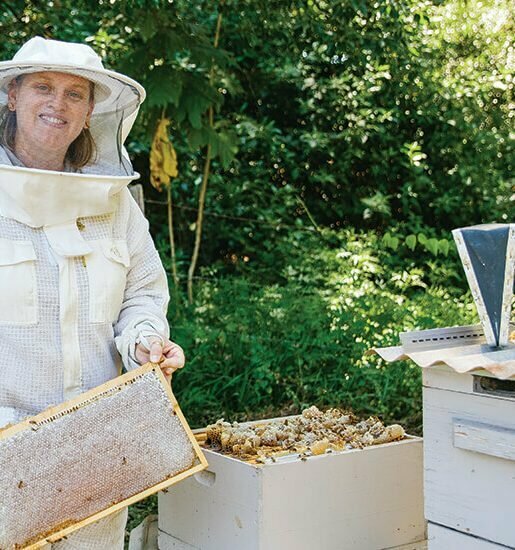 “I joined the force very young and I hadn’t done anything different or experienced anything else, so I decided to take a break but I always thought I would go back to it,” says Ivan. 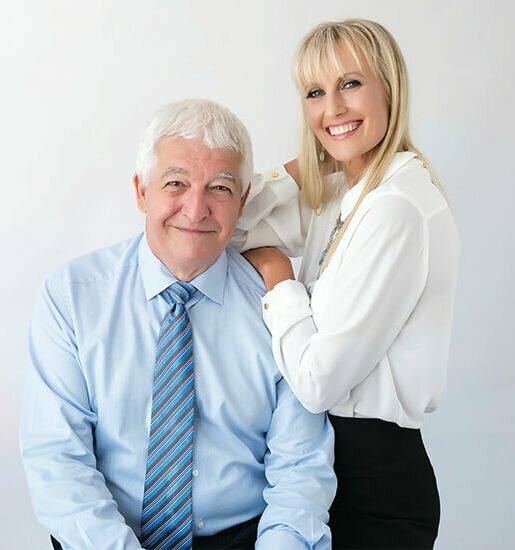 Having completed three years of study both in the UK and in Perth, Ivan became a qualified anesthetist assistant, an important right hand role to ensure the smooth running of the anesthetic procedure. 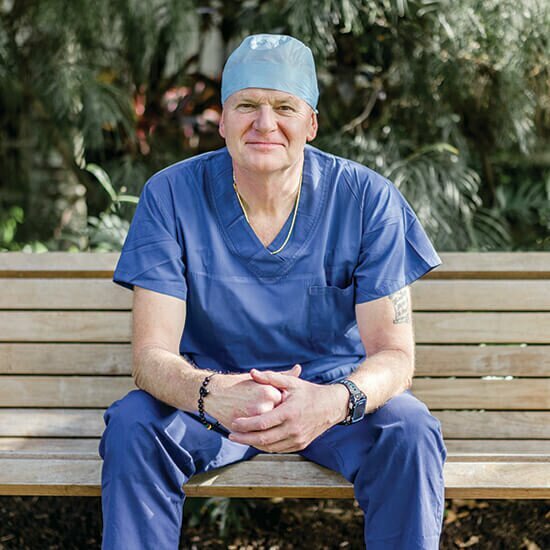 “People are generally petrified when they are going under anesthetic, so my role is seeing the patients before their procedure, to assess them and alert the anesthetist about anything I’m not happy with so they can decide the next step,” he says. Having worked in Perth for a number of years, Ivan got itchy feet and relocated to Saudi Arabia where he worked as an assistant for a further 10 years before returning to Cairns where he remained for 15 years until his recent move to Buderim Private Hospital six months ago. 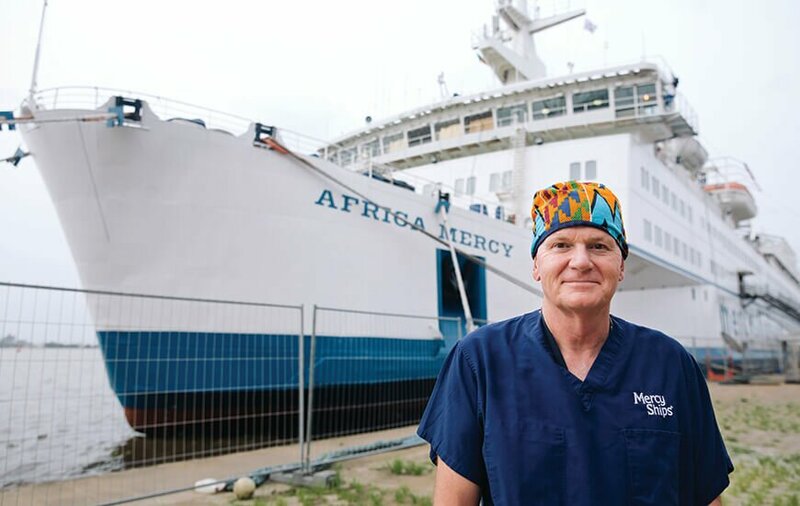 But despite his many years in the profession, it was the three weeks he spent on board the Mercy Ship earlier this year that has had the biggest impact on both his personal and professional life. The Africa Mercy docked in the port city of Douala, Cameroon, in August 2017 with plans to provide almost 4000 life-changing surgeries on board, treat over 8000 at a land-based dental clinic and provide healthcare training to local medical professionals during its 10-month stay. “I have a skill that is transportable, I can take it to different places and I have always wanted to volunteer on the Mercy Ship. I guess it goes back to the fact that it was something I could help with and feel I was making a difference. I wanted to do something, not for financial gain but to give back,” says Ivan. Apart from the paperwork and medical process, Ivan says the procedure to volunteer on the Mercy Ship is relatively straightforward, particularly for Sunny Coasters, with the Australian office being located here in Caloundra. “You need a lot of injections before going to Africa for diseases such as typhoid and yellow fever and it’s quite a long trip to actually get there,” says Ivan. Needless to say, the immense satisfaction of being part of the life-changing operations performed overshadowed any jet lag. “When I arrived and saw this big white ship sitting there it was just amazing,” says Ivan. “On board there is a hospital, with four operating theatres, an ICU, a CT scanner, a lab and patient wards, which are pretty cramped, but the technology is phenomenal. Ivan’s first placement on board was in the women’s theatre, during which time the hospital was experiencing an influx of patients from the northern part of Cameroon, which is Arabic speaking. Quite serendipitous, given that Ivan had spent 10 years in Saudi Arabia. “I hadn’t spoken Arabic since 2000 but it was enough to get me through. The Mercy Ship is quite religious and there were those on board saying it was God’s work but I think it was just very good timing,” says Ivan. As they say, a picture speaks a thousand words and the before and after pictures of some of the patients who have had life-changing surgeries on the ship illustrates the incredible work of the medical volunteers. “Not taking away from what I do here, but the rewards over there are very addictive,” says Ivan. 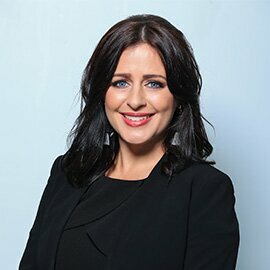 “The addiction is because you see these people who have been living with these terrible issues for so many years and a few hours later they have their life back. They do a lot of eye surgeries as well, where people who haven’t been able to see for years are cured within hours. “The women are on the boat for seven to 10 days after surgery to recover and then they have a graduation or celebration where they all get given a new dress by Mercy Ships, sourced locally. They all celebrate and have a big party that signifies the start of their new life. With a second ship currently being purpose built, Ivan plans on returning to volunteer in a couple of years and he can’t wait. “If I could use one word to sum it all up, it would be humbling,” says Ivan reflectively. “Everyone has given me great support and since my return I have been besieged by fellow staff asking about my experience.